Two Swiss health care organisations in Lausanne and Geneva have implemented operational compatibility between their IT systems using the Enovacom healthcare data service. 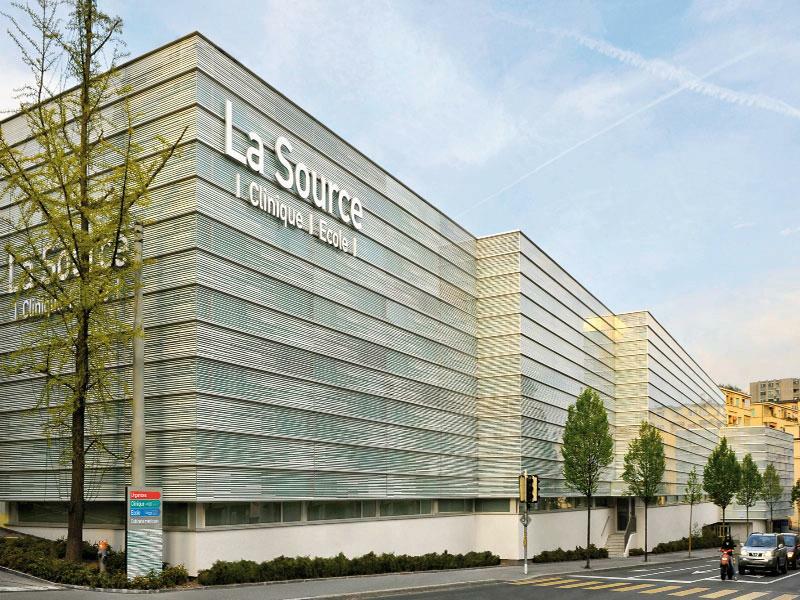 La Source Clinic and La Tour Hospital have chosen the ENOVACOM Integration Engine to manage and simplify the flow of information between their software applications. Being medium-sized healthcare facilities, the IT systems managers typically handle between 40 to 400 different software applications. These software systems communicate with each other so that users do not have to enter the same information multiple times (treatment information, physicians, etc.). La Source Clinic and La Tour Hospital have decided to reorganise, streamline and make these interactions less complex by adopting the Enovacom interoperability platform known as the ENOVACOM Integration Engine. Etienne Marchand, IT Director at La Source Clinic, has already begun the process by setting up an interface between Opale and Mediboard hospital management applications. The goal is to improve the IT departments ability to monitor activity and enable swift and robust process/action in the event of external systems malfunction. At La Tour Hospital in Geneva, the Enovacom interoperability platform is initially being used to transfer data in the implementation of outpatient and hospital management software. Ultimately, Project Manager Sandra Rizzi plans to utilise the platform as the foundation integration layer of their entire IT system, with the objective to enable monitoring and automation all hospital data streams/exchanges with a single powerful enterprise software application. The benefits of operational compatibility summarised are: time-saving, improved patient data security and simplified interface management and tracking. Currently, eHealth faces organisational and technical challenges. The operational compatibility of information is key to facilitating the precise and succinct transfer of patient data, and thus maintaining the quality of the healthcare process. Software applications each use different data formats and standards. Interoperability makes it possible to convert different information and make it interchangeable and understandable by all the different systems and users at the facility. To learn more about Enovacom’s solutions designed to enhance IT health systems, visit our webpage on interoperability. 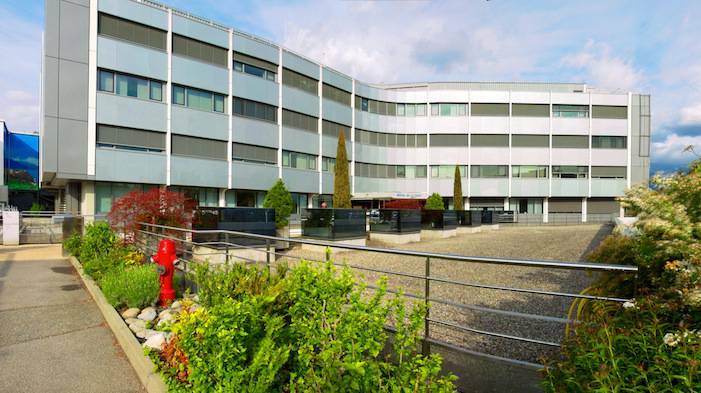 La Tour Group is a reputable private hospital group in the canton of Geneva, made up of La Tour Hospital, Carouge Medical Clinic and Meyrin Medical Center. La Tour Hospital is the only private healthcare facility for acute care in French-speaking Switzerland with emergency services available 24 hours a day, seven days a week, an intensive care unit with 10 beds, a dialysis centre and a certified level 2A neonatology department. La Tour Group is an innovator in many healthcare frontiers and has over 60 areas of medical expertise. Every year, they treat 7,000 inpatients and 300,000 outpatients – including 40,000 emergencies and 5,800 surgical operations. They train 40 physicians in seven medical disciplines with 950 employees and 350 licensed physicians. To learn more, visit La Tour Hospital. La Source Clinic is located in central Lausanne in a green setting. It has over 150 beds and is the first private acute care, multidisciplinary clinic (Surgery – Medicine – Maternity) in the region. This independent and prestigious clinic, founded in 1891, belongs to La Source Foundation; a private, non-profit facility that also operates La Source Health Academy and Institute (HES-SO). The clinic is constantly evolving to adapt to the needs of patients and the latest technological innovations. It maintains its traditions of hospitality and care quality as a badge of honor, leading it to outdo itself in every domain, year after year. To learn more, visit La Source Clinic.